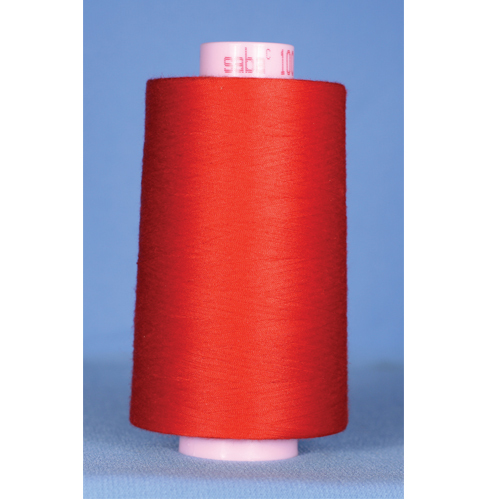 This thread is ideal for normal sewing on mens and womens garments. Scroll down to view the color chart and corresponding color numbers. (The colors displayed may vary depending on your computer monitor.) Colors are marked with O. We carry all 500 colors in the 1000 meter tubes. Use the color chart below as a reference when placing your order..